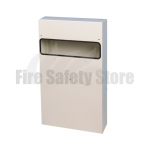 Here at the Fire Safety Store we supply a range of top quality Anti Arson Letterboxes at discounted prices. 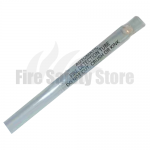 These can be used for business or domestic purposes. 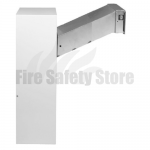 Our mailsafe letterboxes will self extinguish any fire in less than 50 seconds so you don’t have to worry about arson. 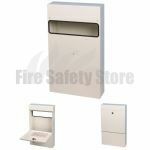 We have a wide range of anti arson letterboxes, in different sizes and with alternative fittings. 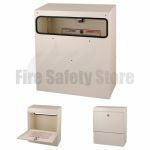 If there is something you have a question about, please call our freephone number: 0800 316 0890 and one of our team will be happy to help you further.